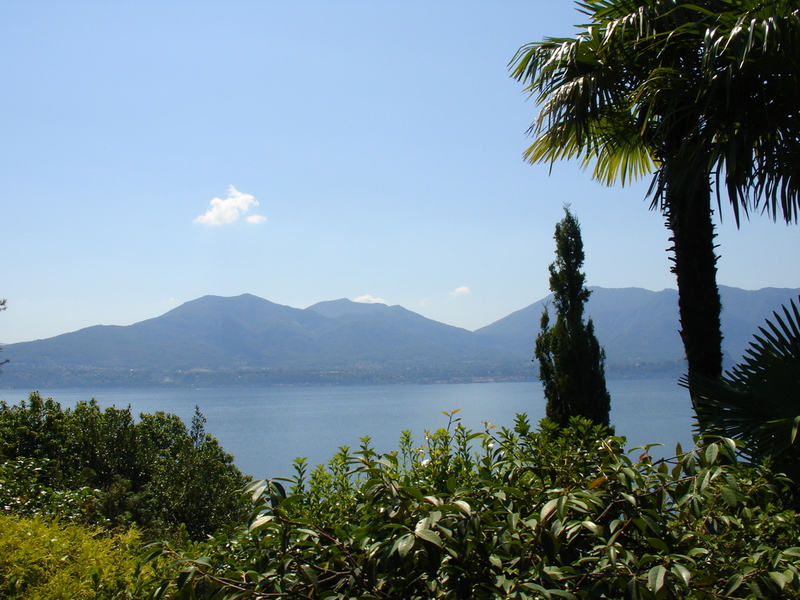 The Maccagno Piano Days Festival is set in the idyllic setting on Lago Maggiore in Northern Italy in the town of Maccagno, which is about a two-hour train ride from Milan. In addition to masterclasses and lessons, students are encouraged to participate in the festival competition and attend the various lectures on topics ranging from piano literature to career development. All masterclasses and concerts take place at the Maccagno Auditorium (pictured above). Day trips to nearby Cannibio are also part of the Maccagno Piano Days Festival experience. During free time students can enjoy swimming, rafting, hiking, and other outdoor activities. The cost of the festival is $1,400 USD. This fee includes all lessons, lectures, concerts, masterclasses and housing. Airfare to Italy and meals are not covered with the cost of the tuition. All Payments can be made through PAY PAL via the 'how to apply link' listed above. 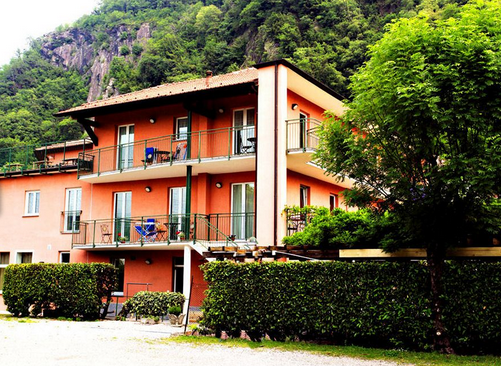 Students and parents will be housed in an apartment style hotel, Appartamenti Emmaus located in Maccagno. Each apartment has a stove equipped with all necessary equipment useful for food storage, cooking and dining. The living room has TV and rooms with private bathroom. For some units there is an outdoor balcony with table and chairs. In addition, hotel guests can enjoy the sun terrace and a terrace for children to play safely. Appartamenti Emmaus offers its own mountain bikes for excursions in and around Maccagno, because the land is full of bike paths.